JONESBORO, AR (KAIT) - A new business offering new jobs is now open in Jonesboro. The Walmart Neighborhood Market on Creek Drive, just off Red Wolf Boulevard, started checking out customers on Wednesday. 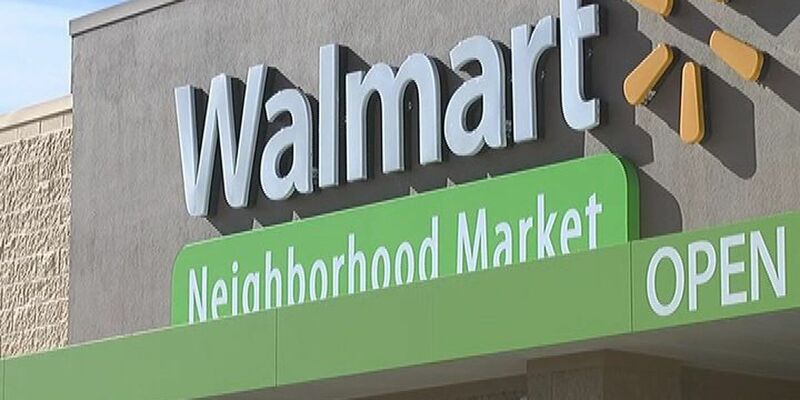 As a part of their opening, the Walmart Foundation State Giving Program presented a grant for $60,000 to the East Arkansas Area Agency on Aging to help them provide food for hungry seniors in Region 8. The Creek Drive location is the first of 2 locations set to open by the end of the month. The second location, on Harrisburg Road, opens Jan 21.